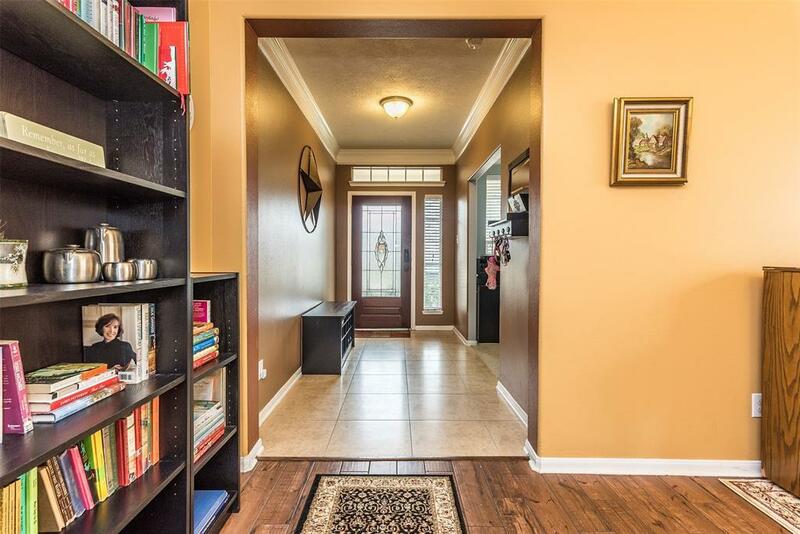 OPEN HOUSE Sunday March 31 2-4pm. Amazingly spacious 5 bedrooms, 3.5, 3 car garage has wood and tile floors, window wall overlooks neighborhood lake, island kitchen with seating, stainless appls, pass thru bar to family room, 2-sided fireplace makes for cozy conversation in the family and dining room, Jack & Jill bathroom, walk-in closets, huge game room with media nook, 2nd office/study/exercise space on 2nd floor, High efficiency HVAC keeps utilities low, modern ceiling fans & light fixtures, recently painted bedrooms, neutral carpet and tile, Enjoy the beautiful view of the neighborhood lake and fountain from your back covered patio. 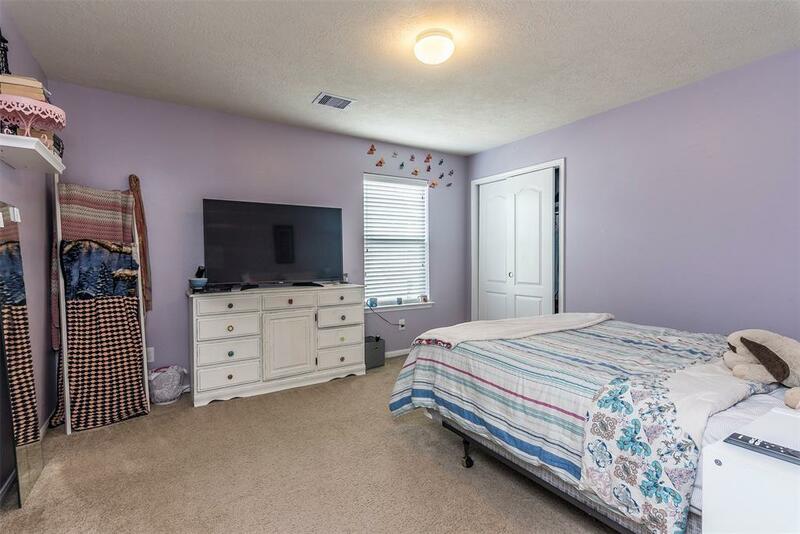 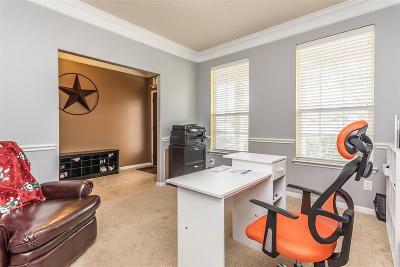 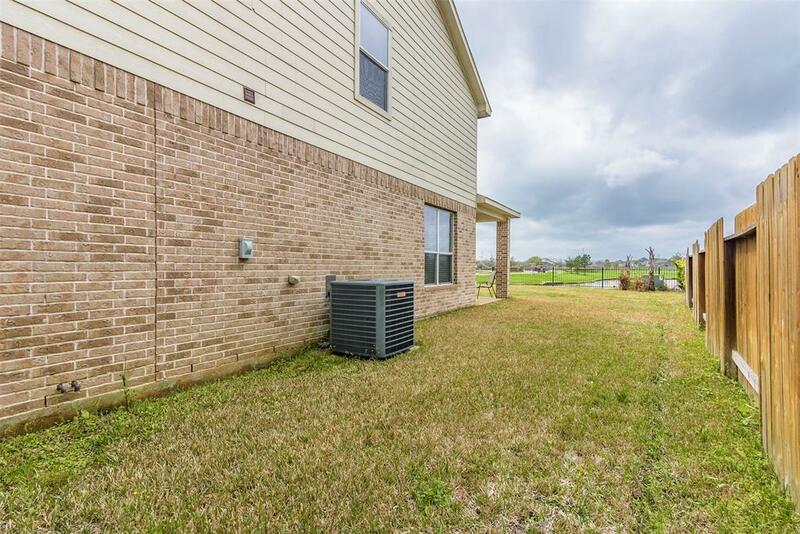 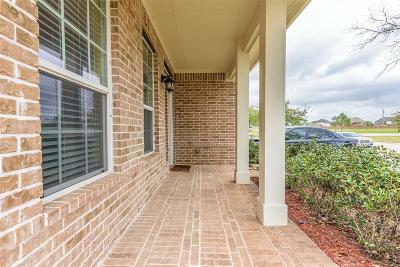 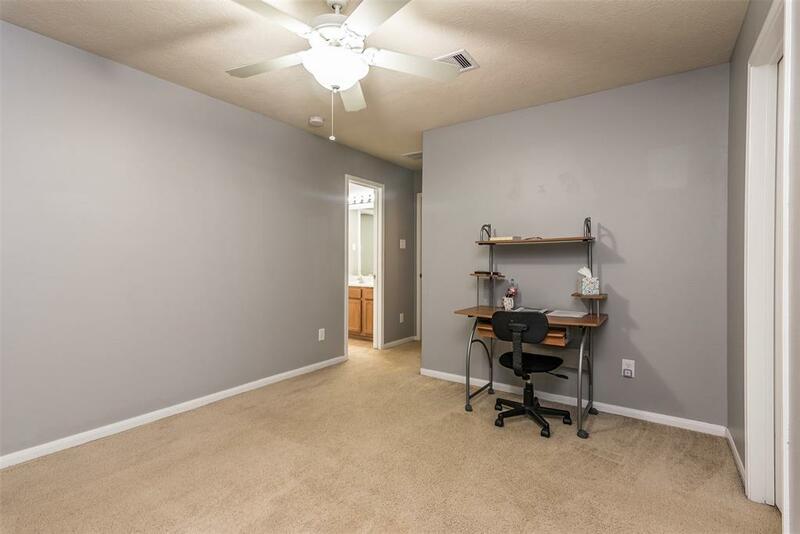 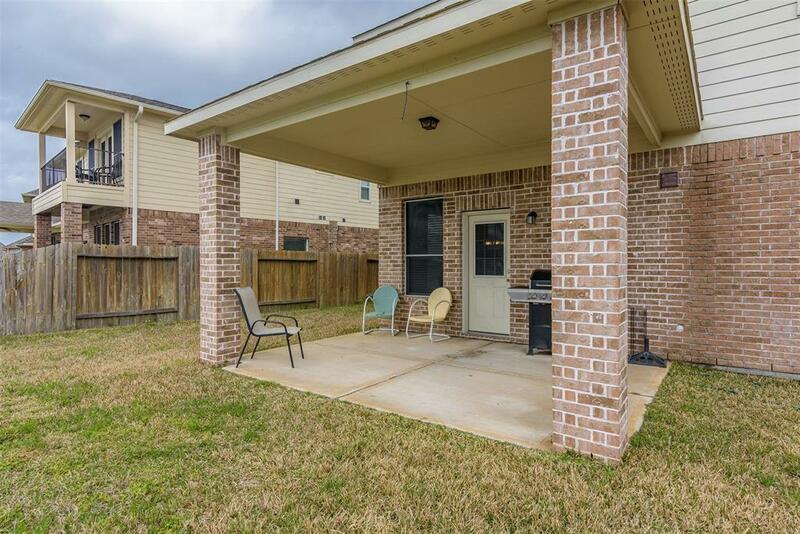 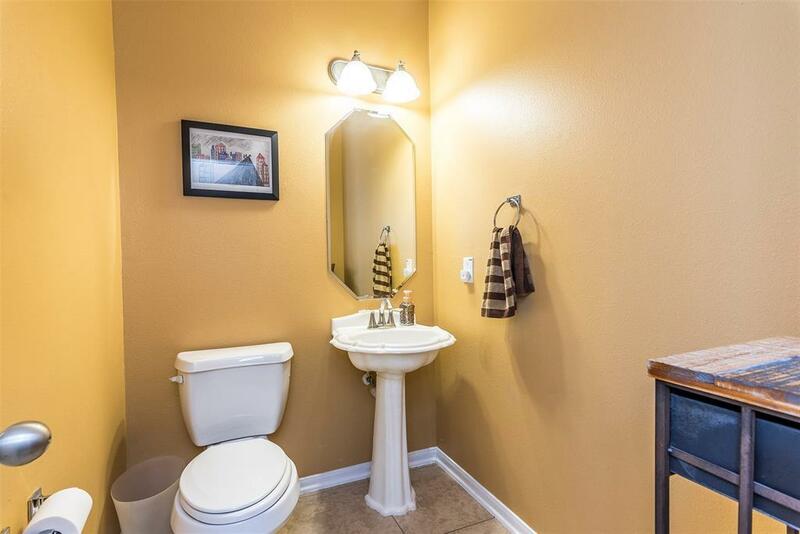 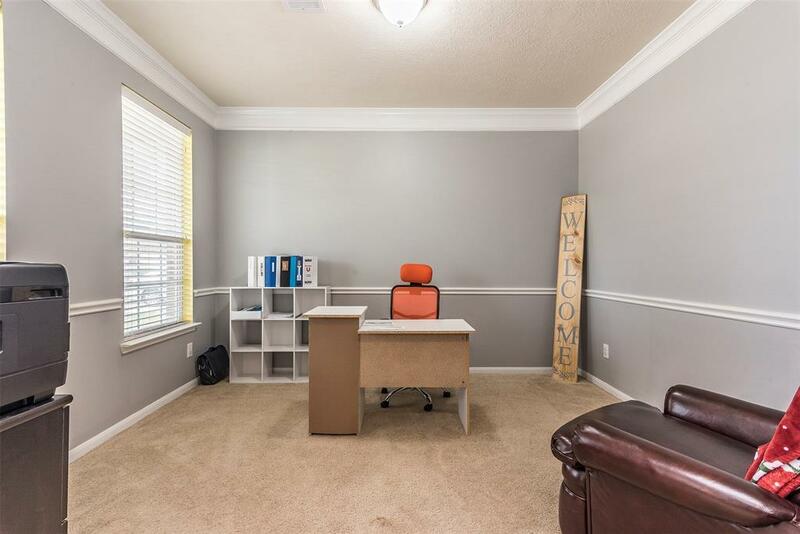 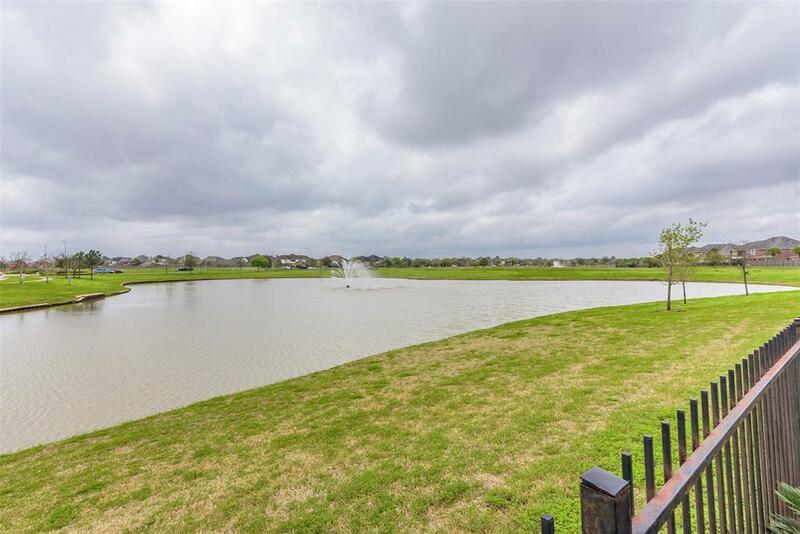 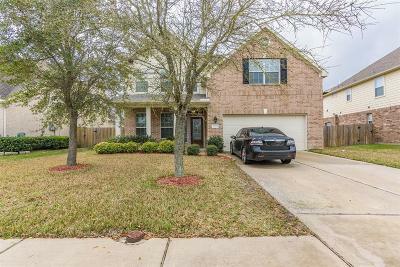 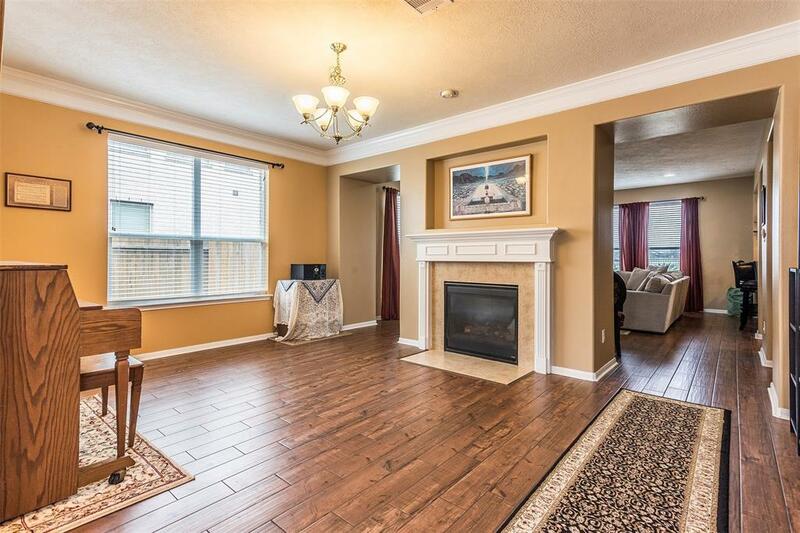 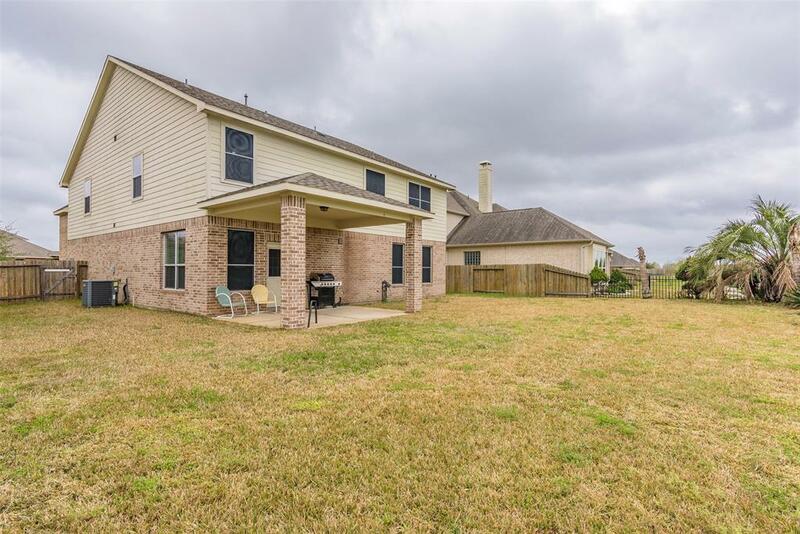 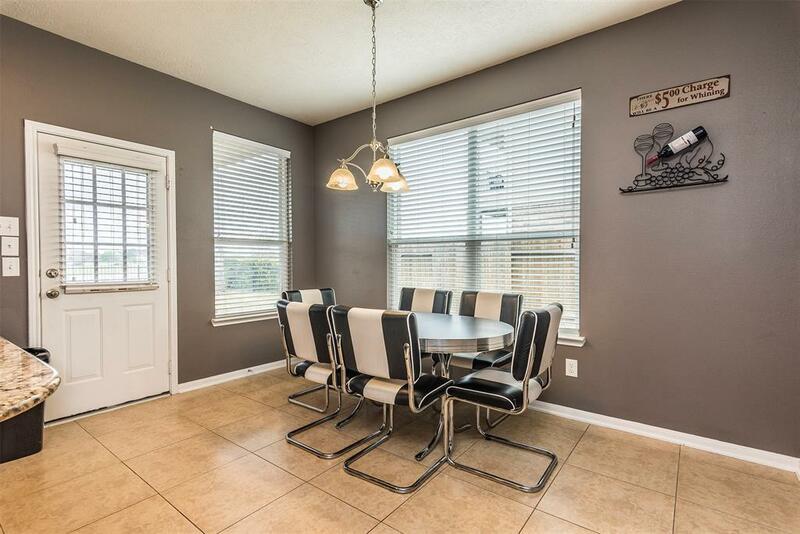 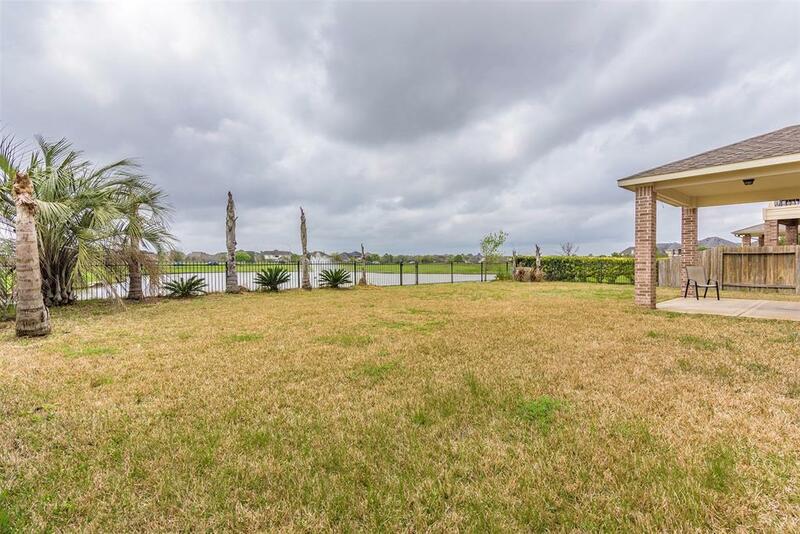 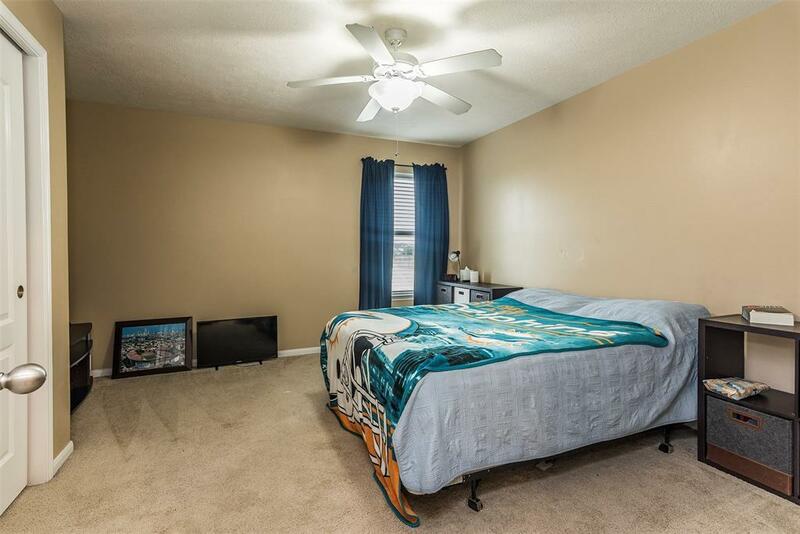 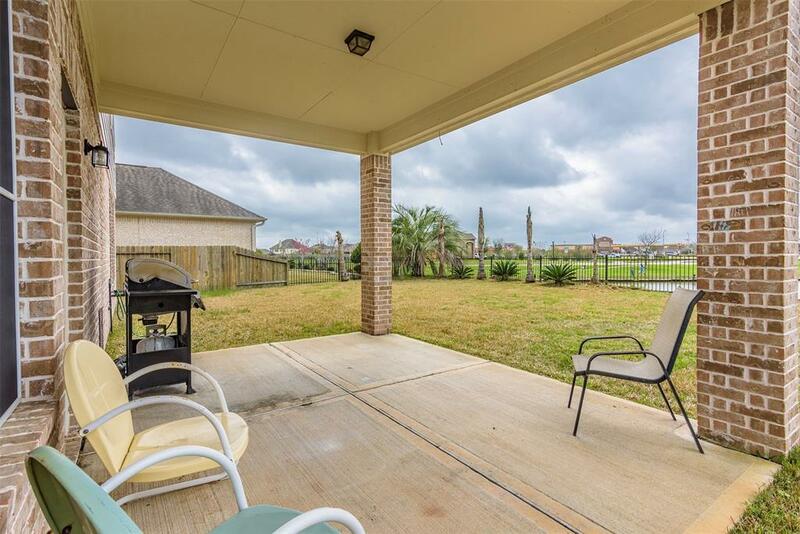 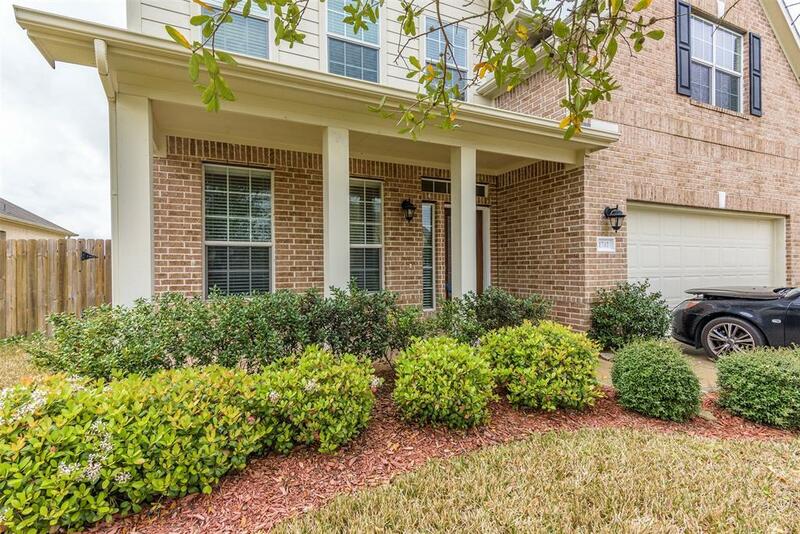 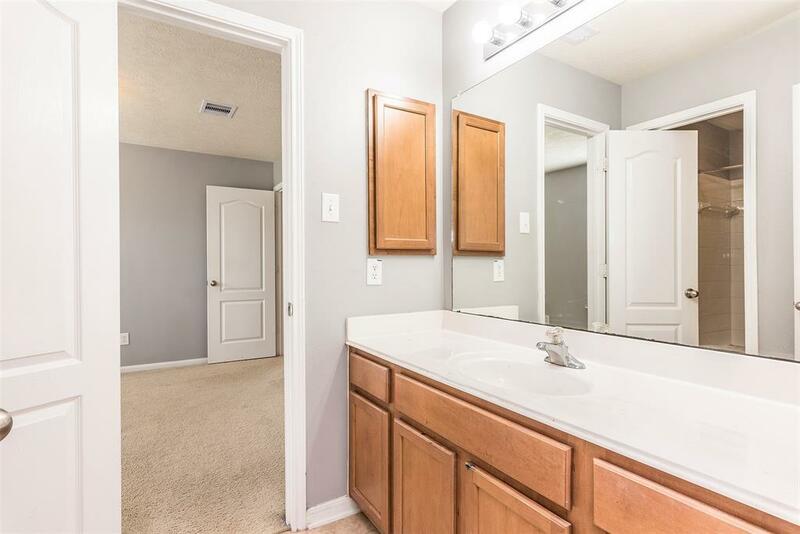 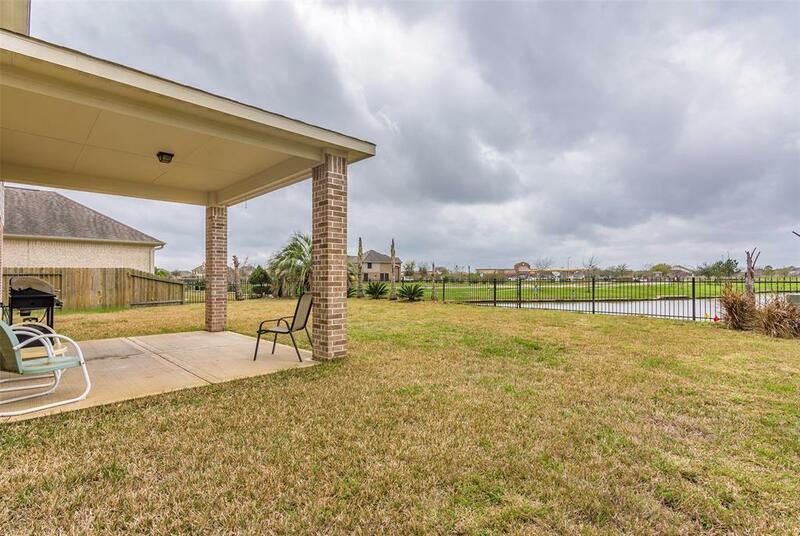 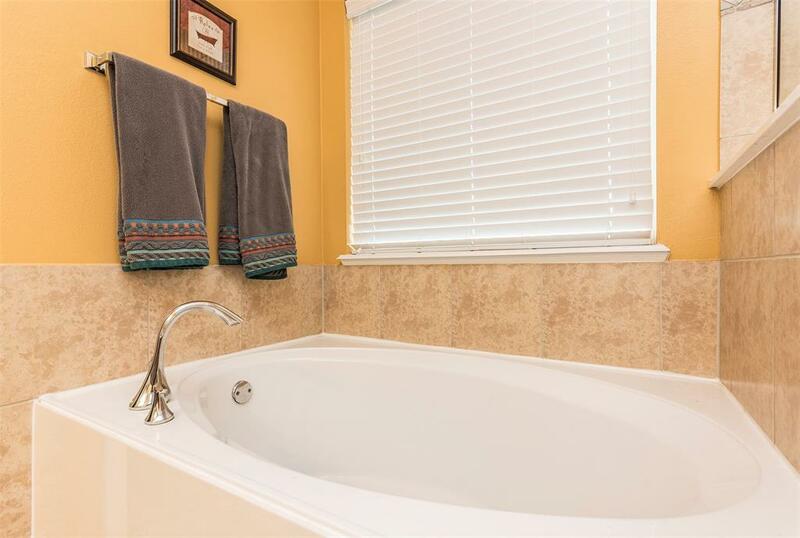 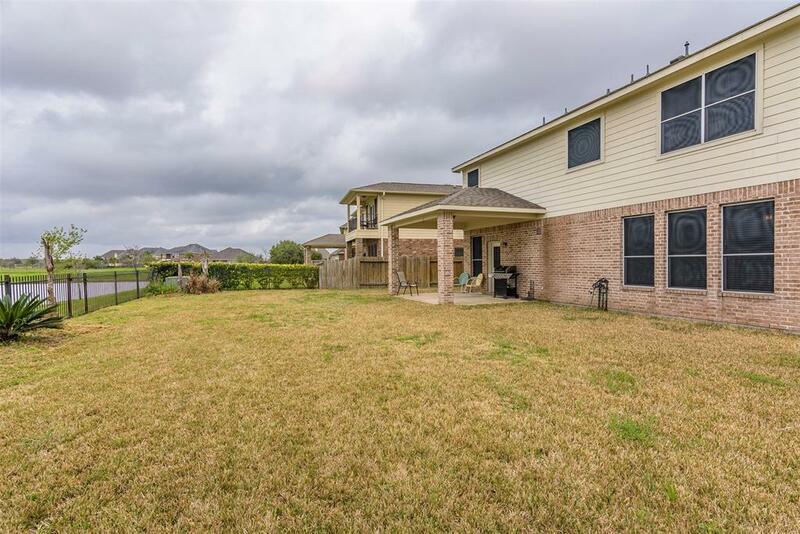 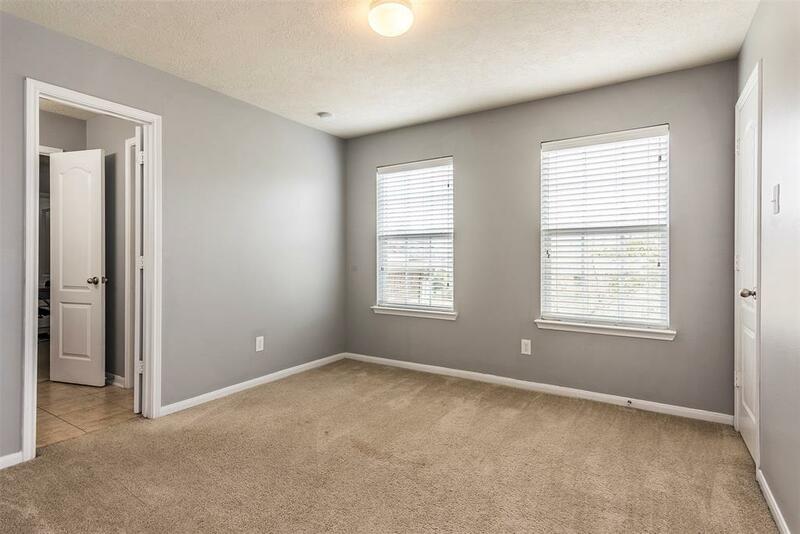 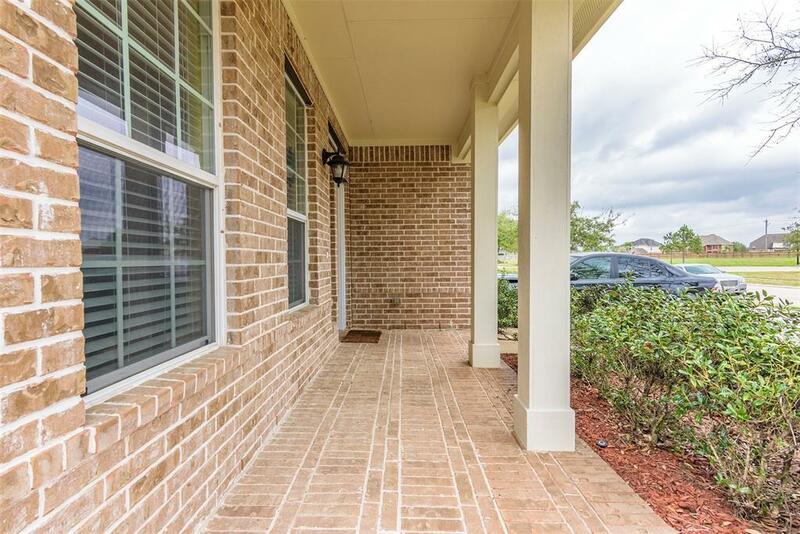 The convenient location has easy access to Beltway 8, I45, shopping, Pearland schools and a variety of eating establishments. 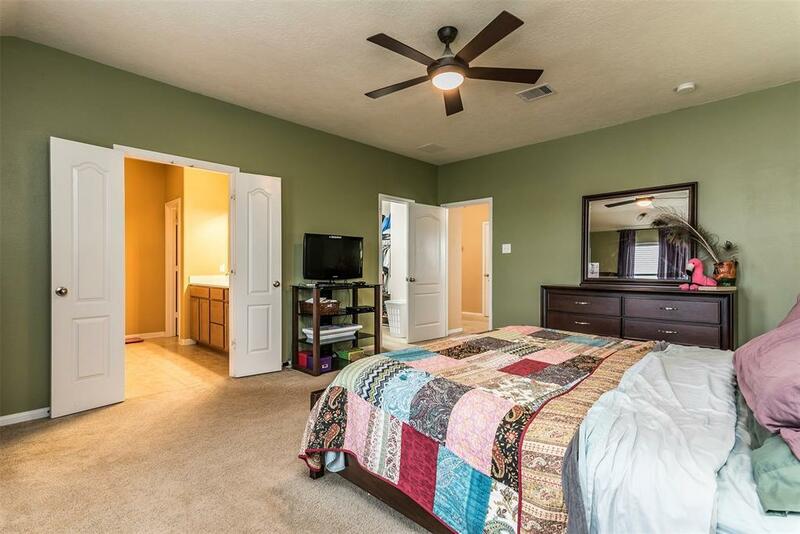 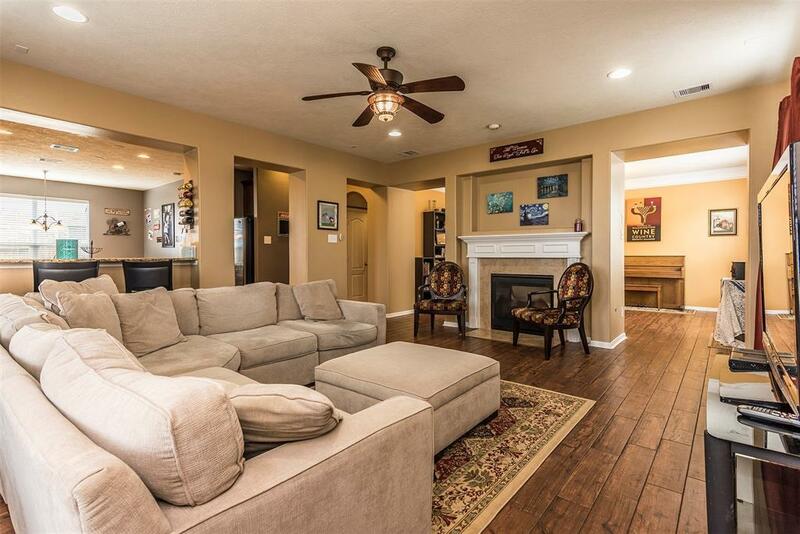 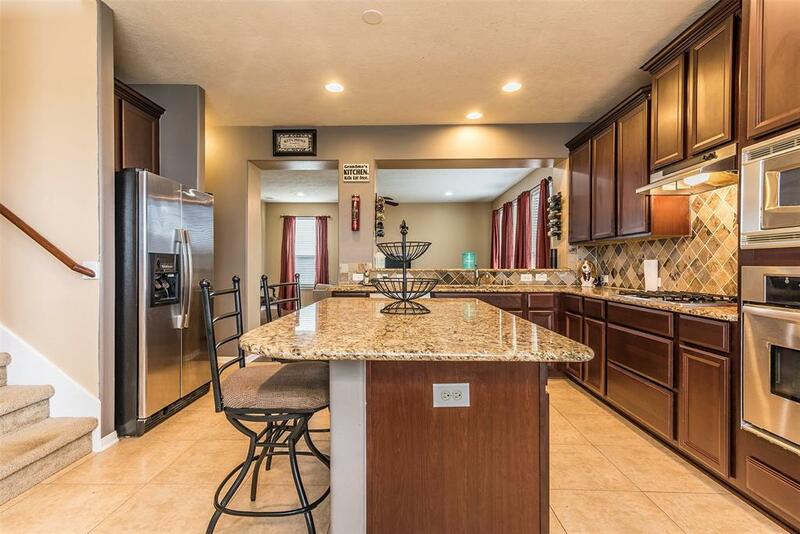 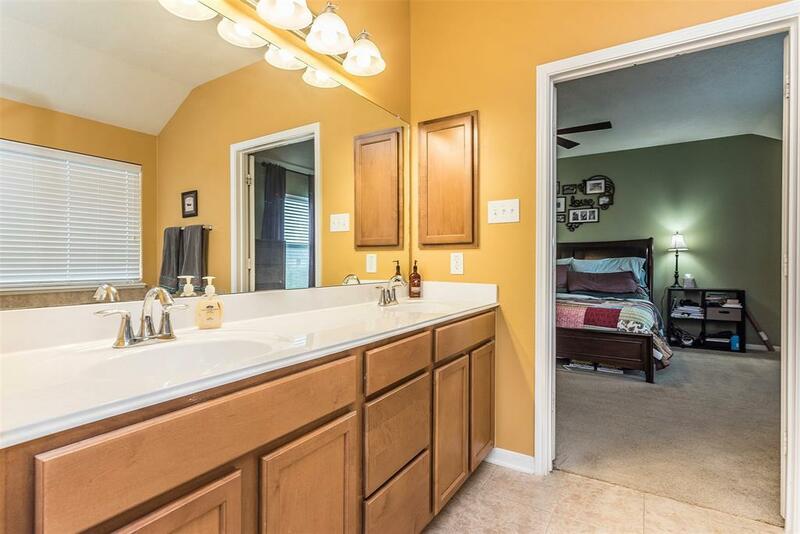 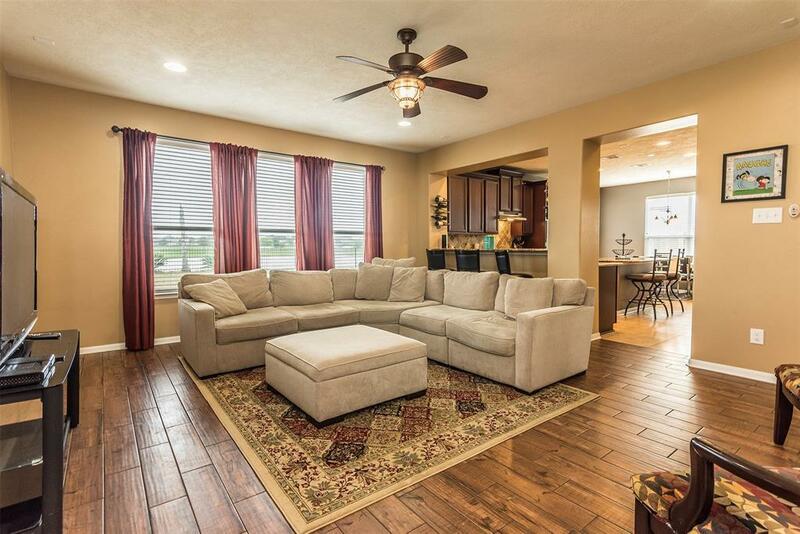 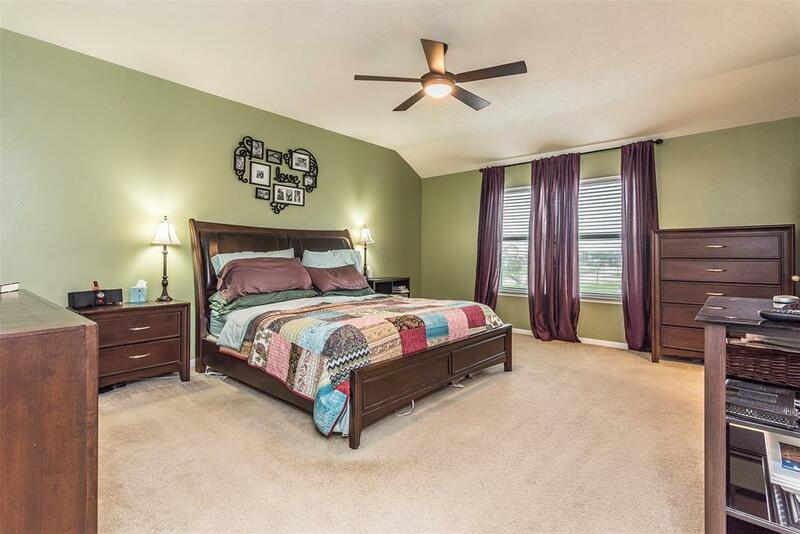 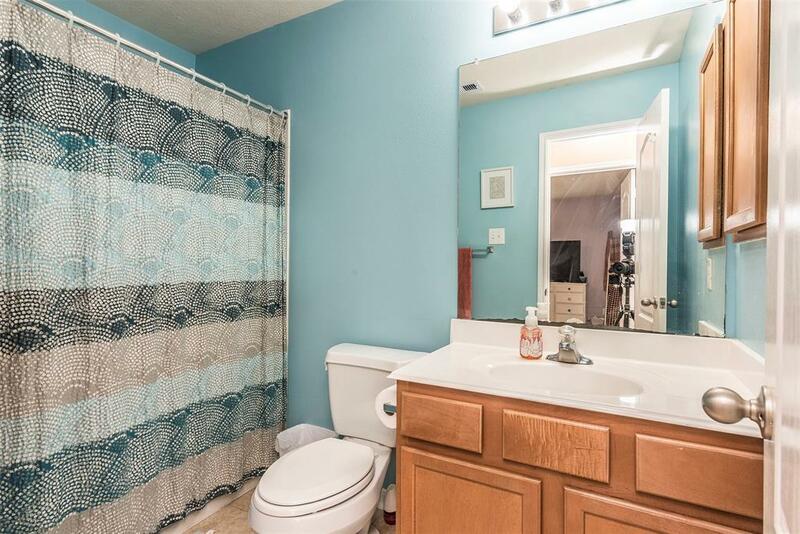 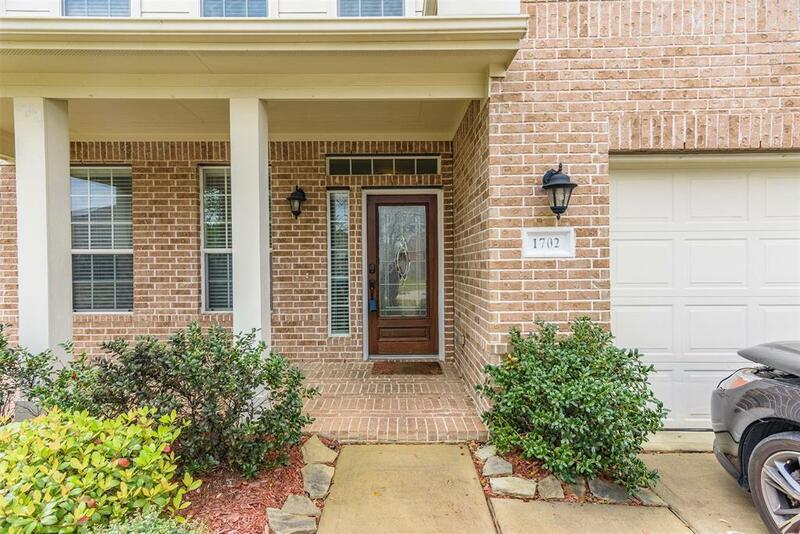 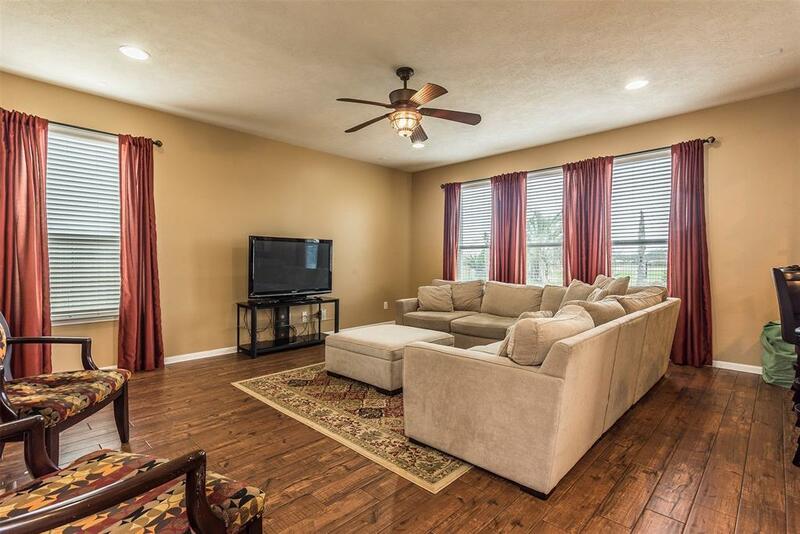 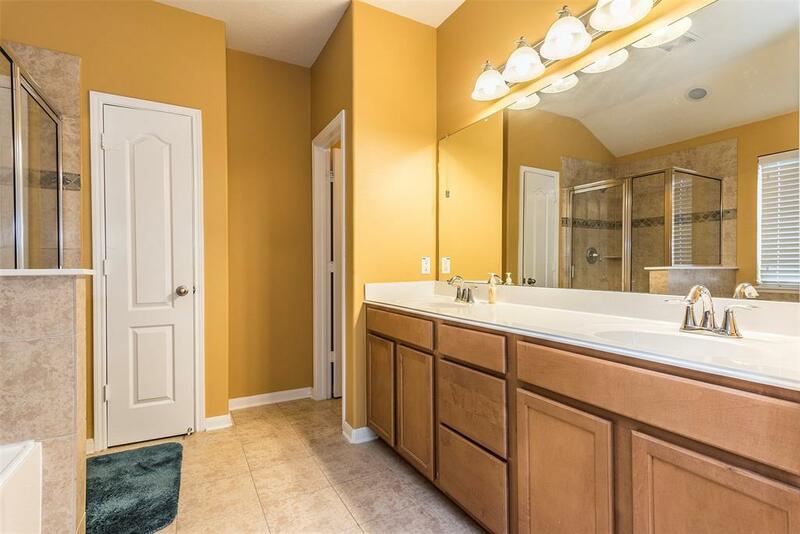 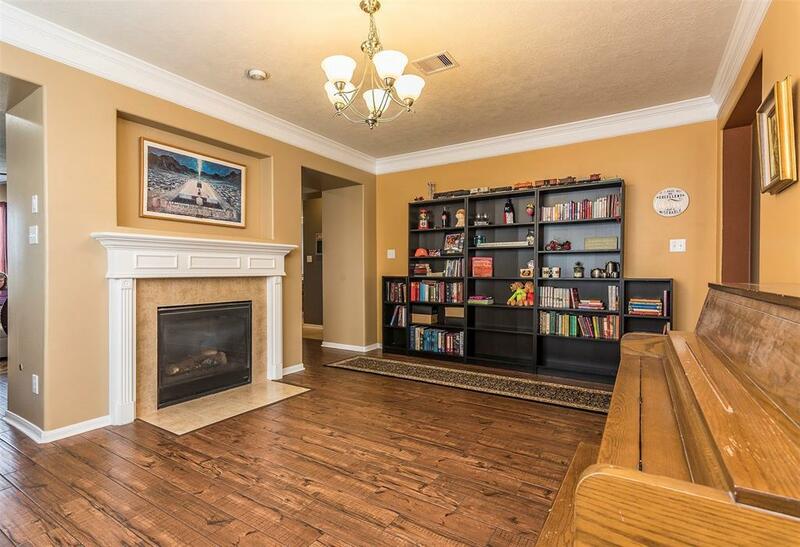 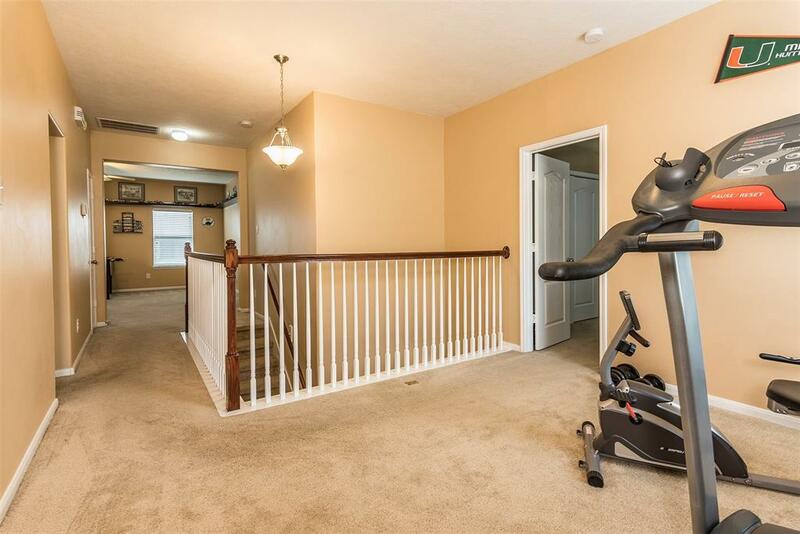 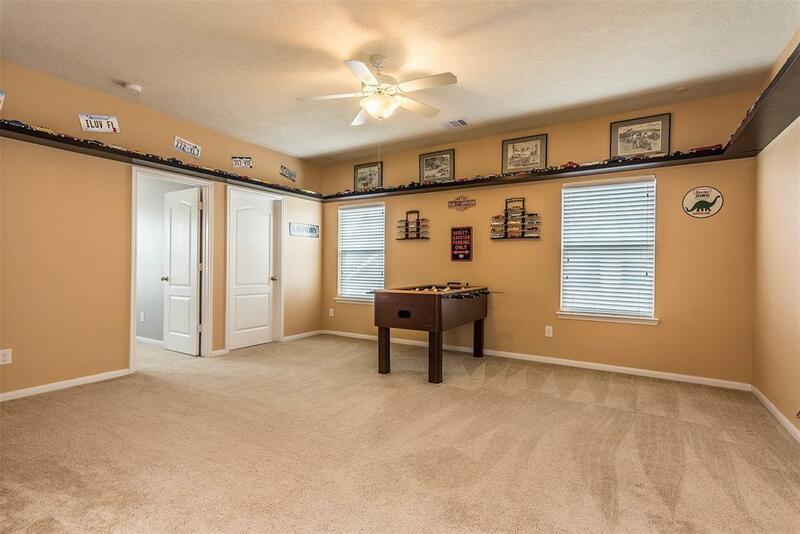 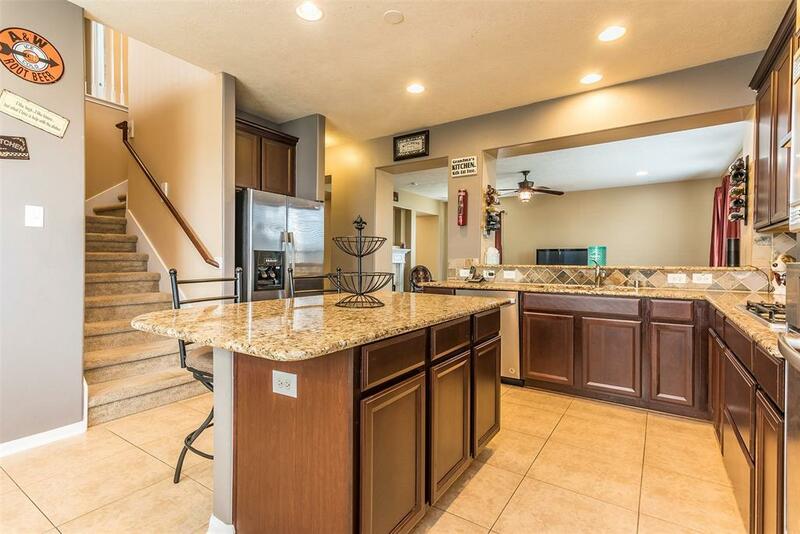 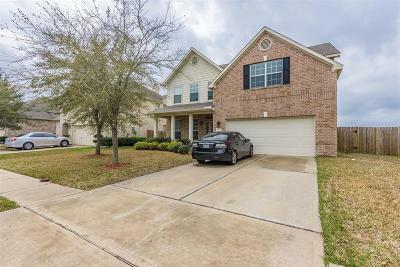 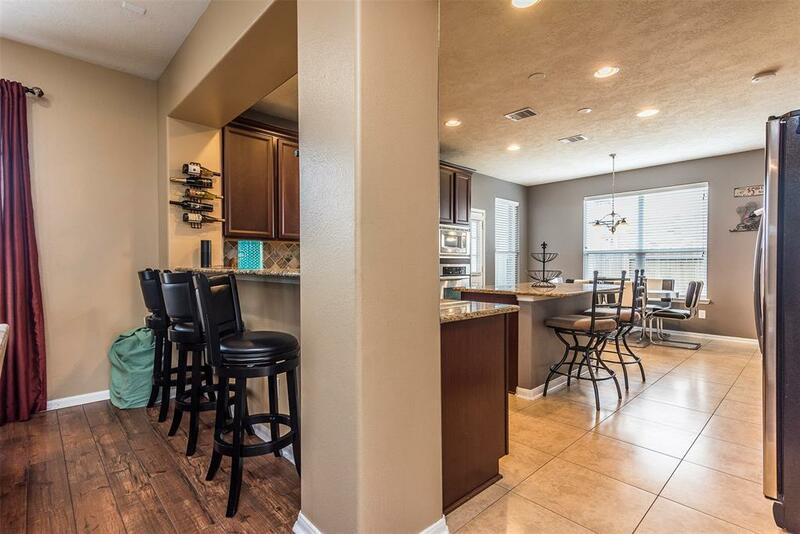 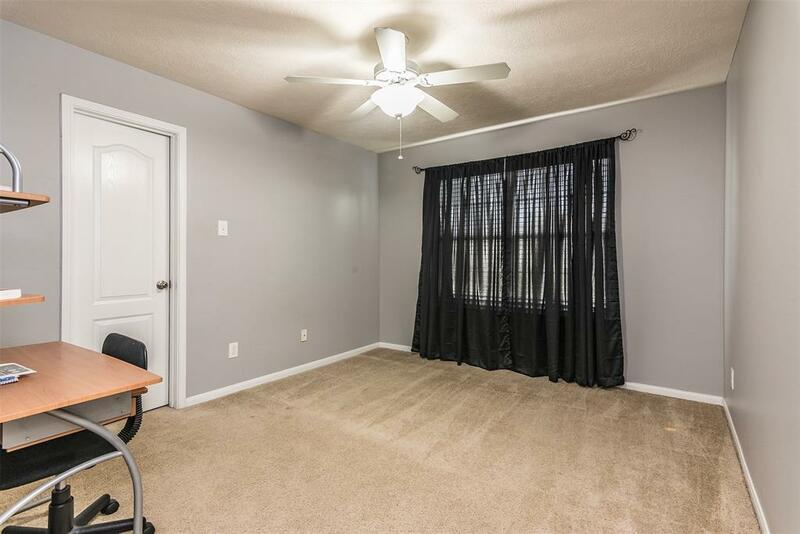 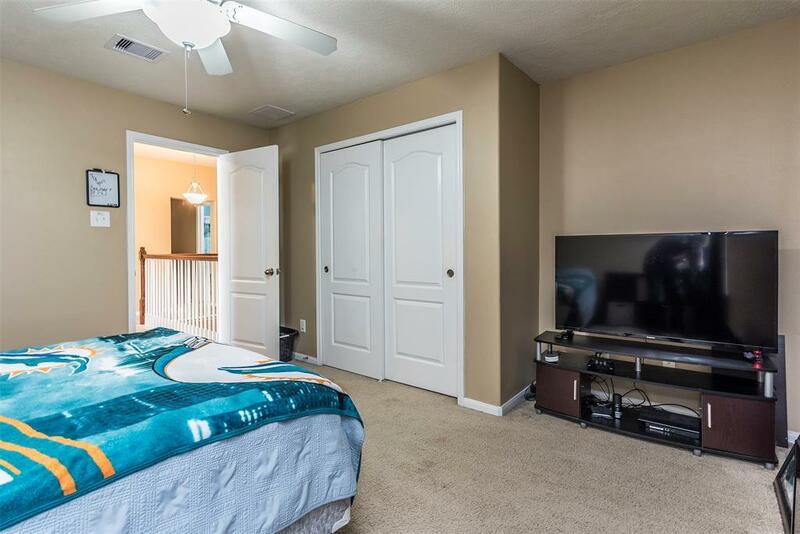 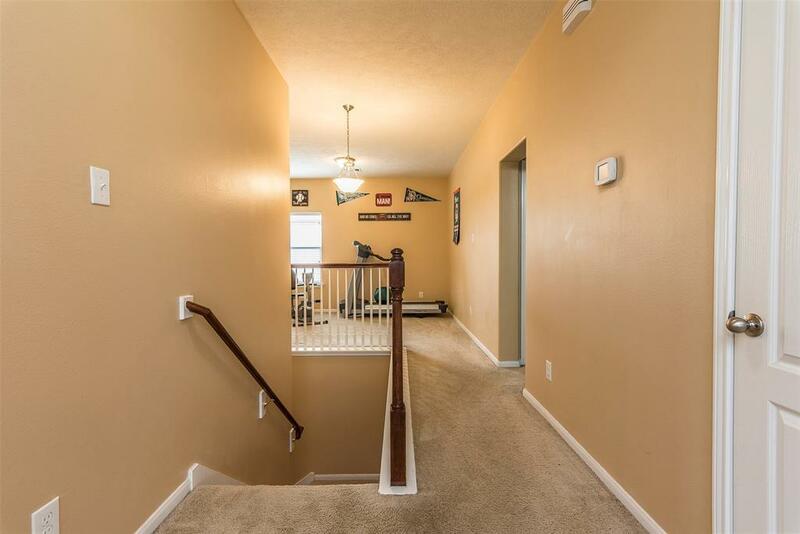 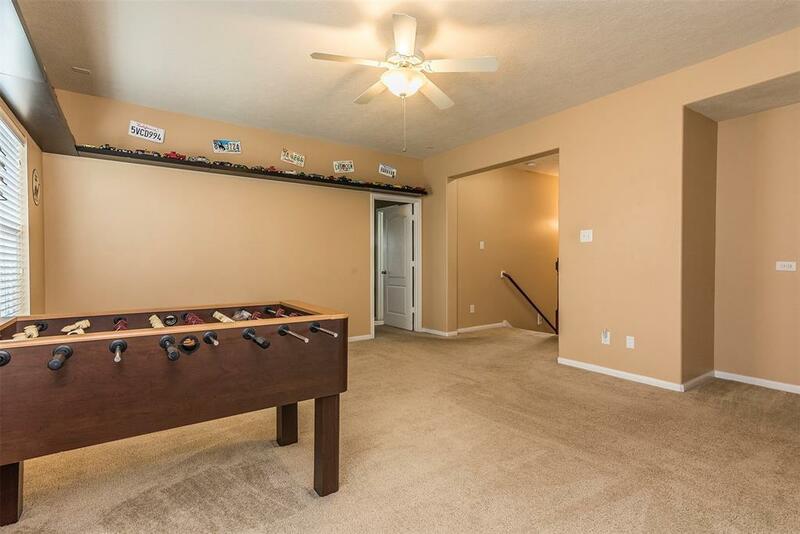 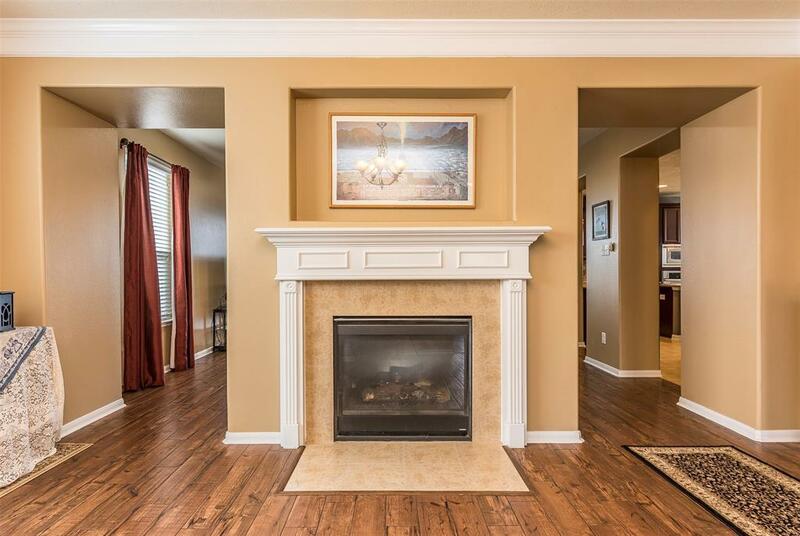 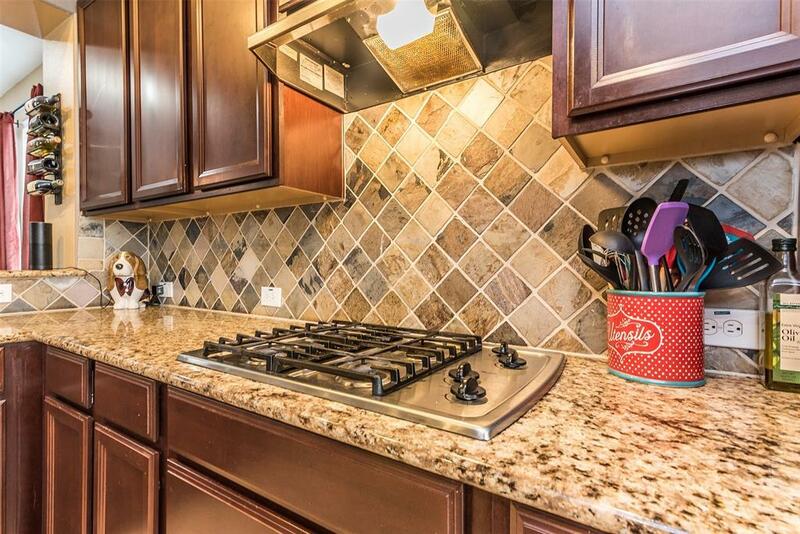 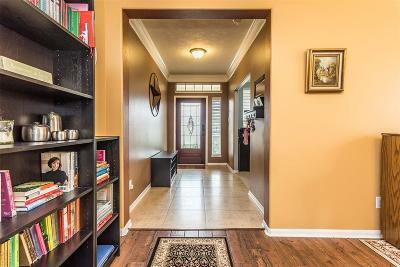 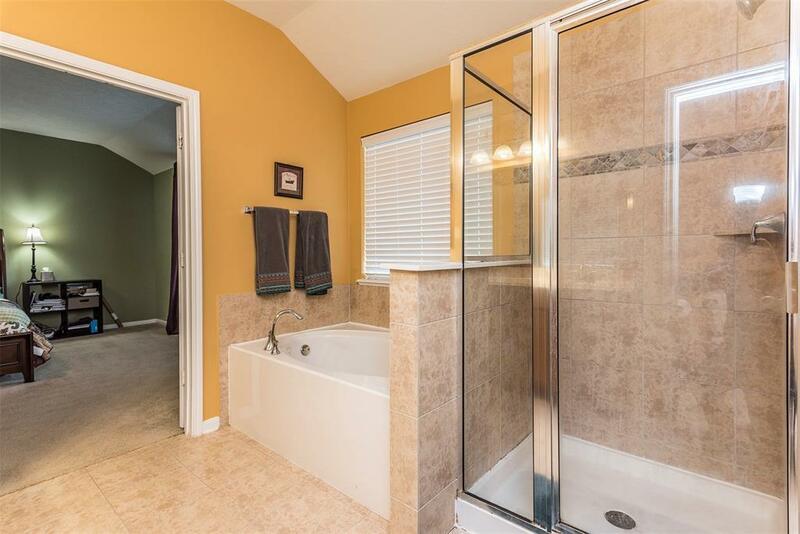 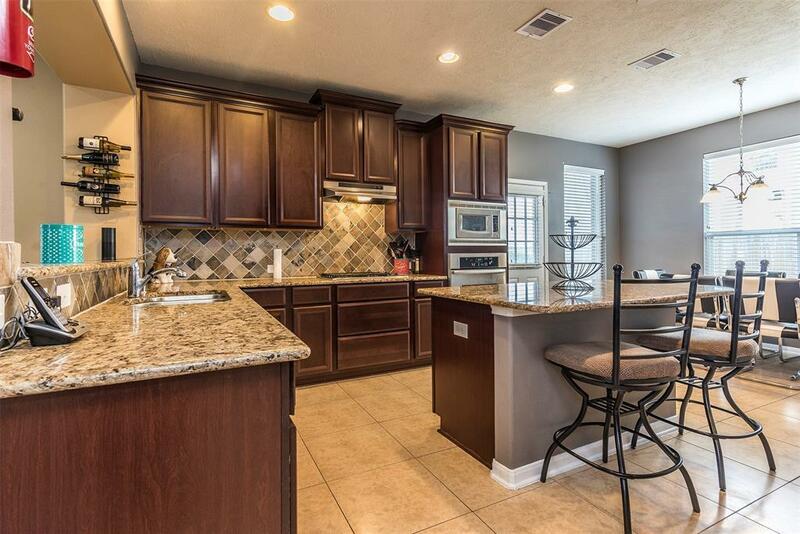 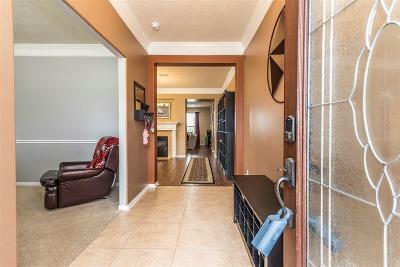 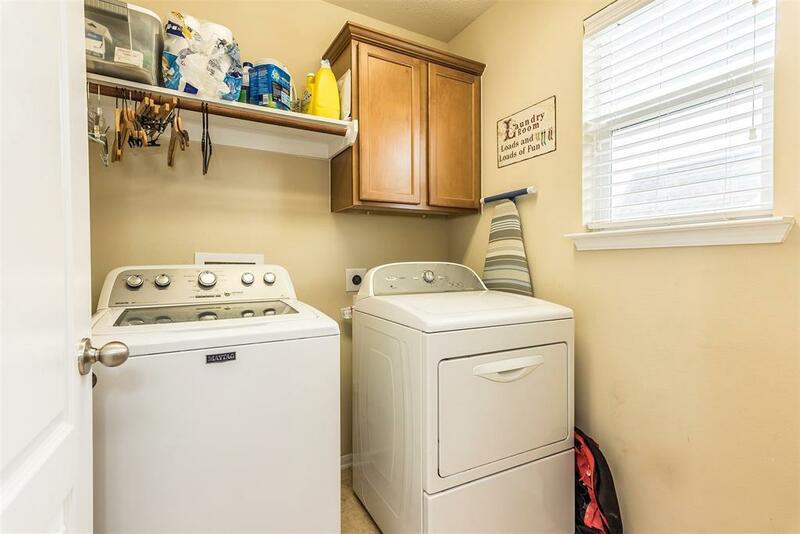 Bring the family and pets to this awesome home!